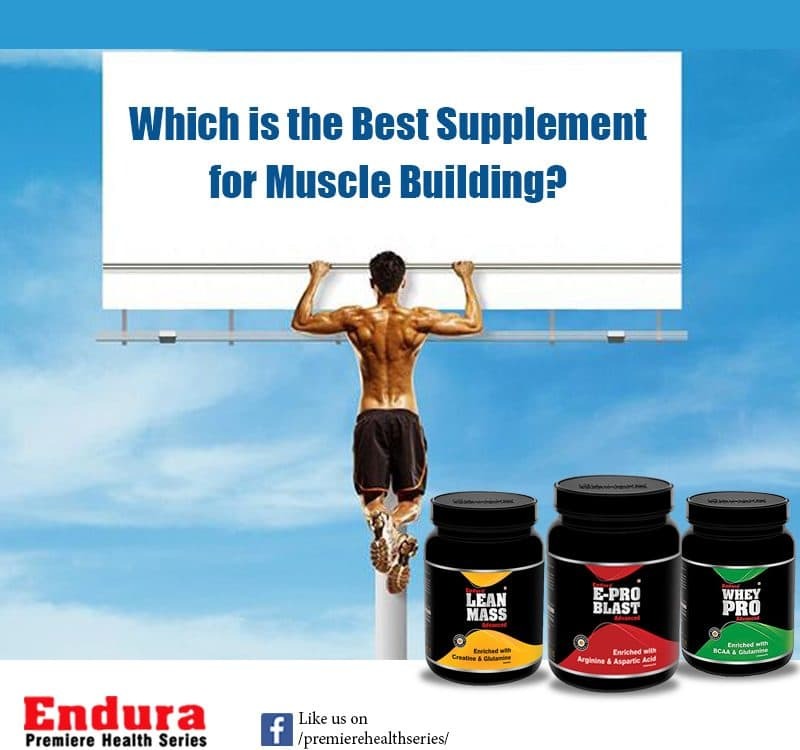 Learn how to build muscle fast with this list of recommended bodybuilding supplements including whey protein, casein protein, creatine, etc. 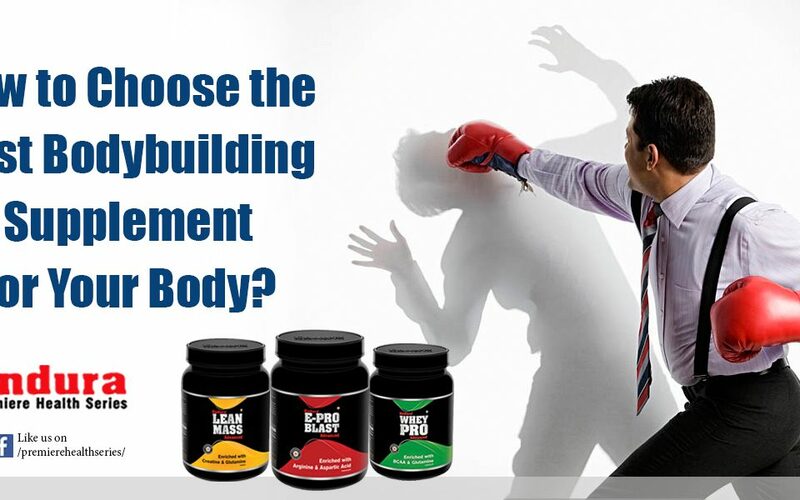 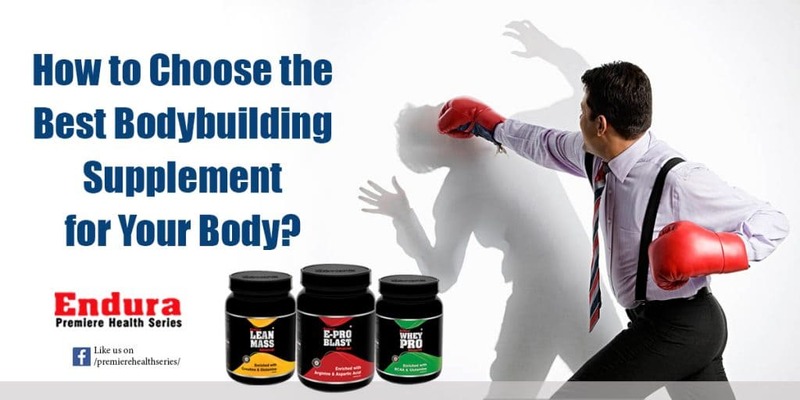 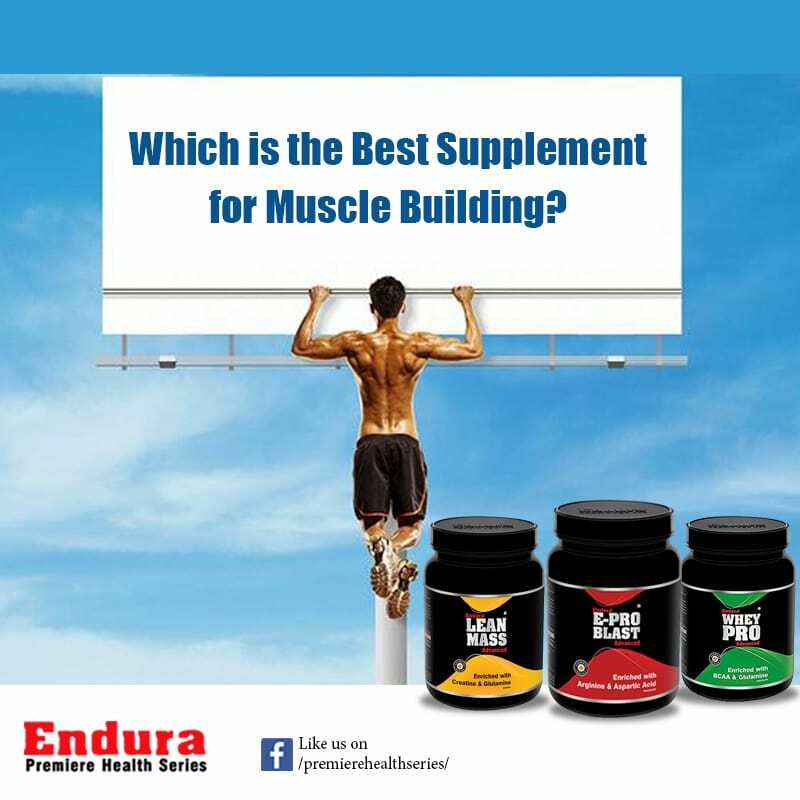 Which is the Best Body Building Supplement for Muscle Building? 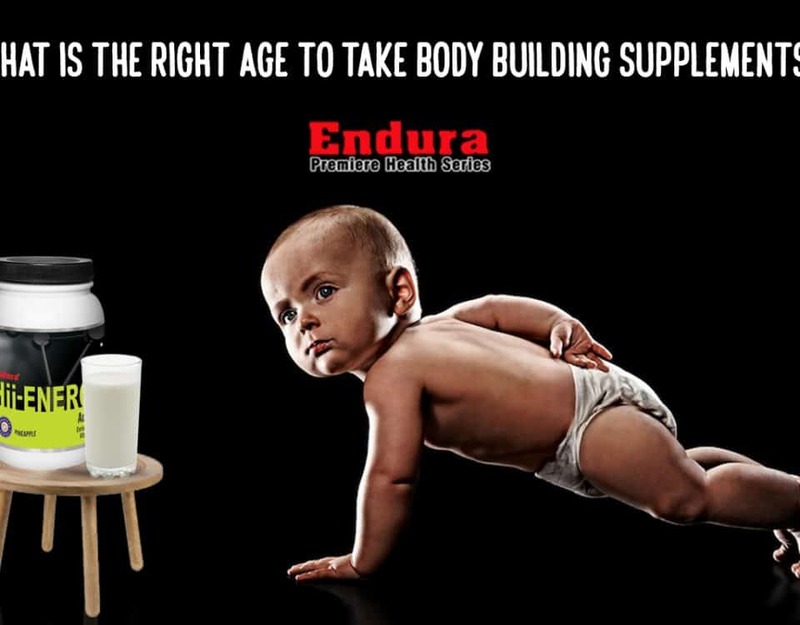 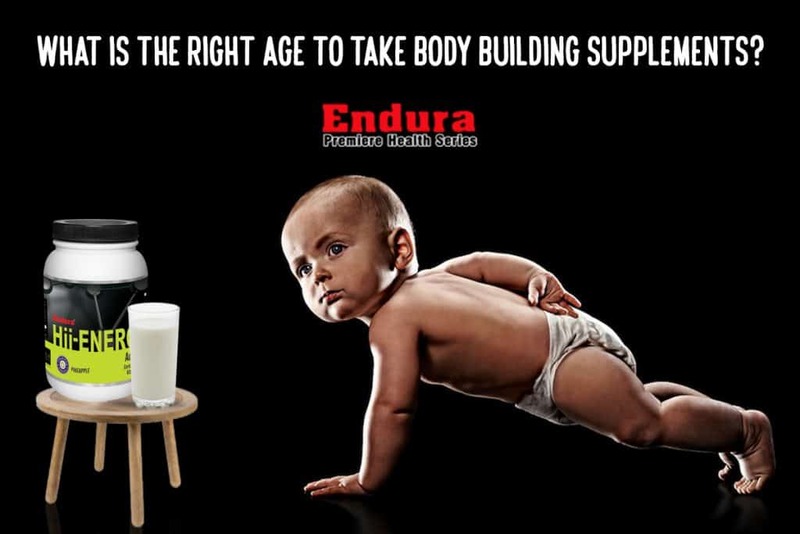 What is the Right Age to Take Bodybuilding Supplements?